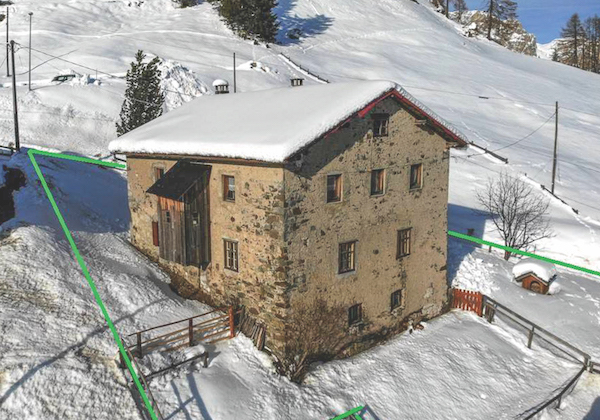 Beautiful country house with fantastic mountain views in the village of Agai, just 10km from the ski-lifts of the Sella Ronda. 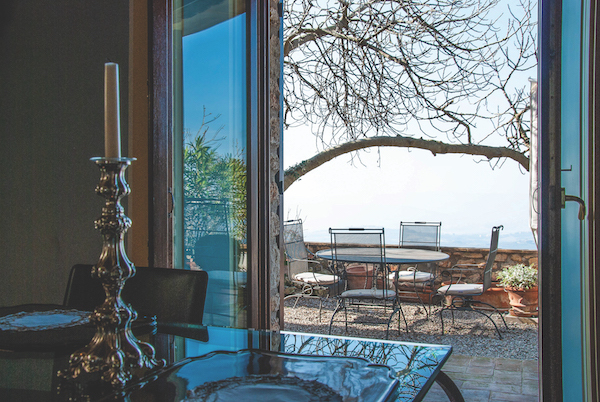 The house was built in the 1930s on the south side of the Col di Lana mountain, and its high location in the valley ensures that it receives lots of sunshine, even in December and January. Above the basement, on the ground floor, is the entrance, a corridor connecting the kitchen, the stua (or lounge), a bathroom and another room; on the first floor are five bedrooms and a storage room; on the second floor is the spacious attic. Good structural condition. Completely authentic heating with traditional wood stoves.